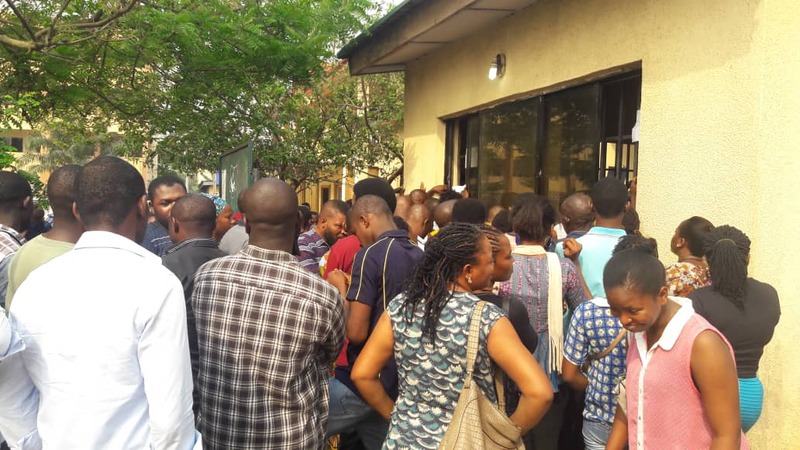 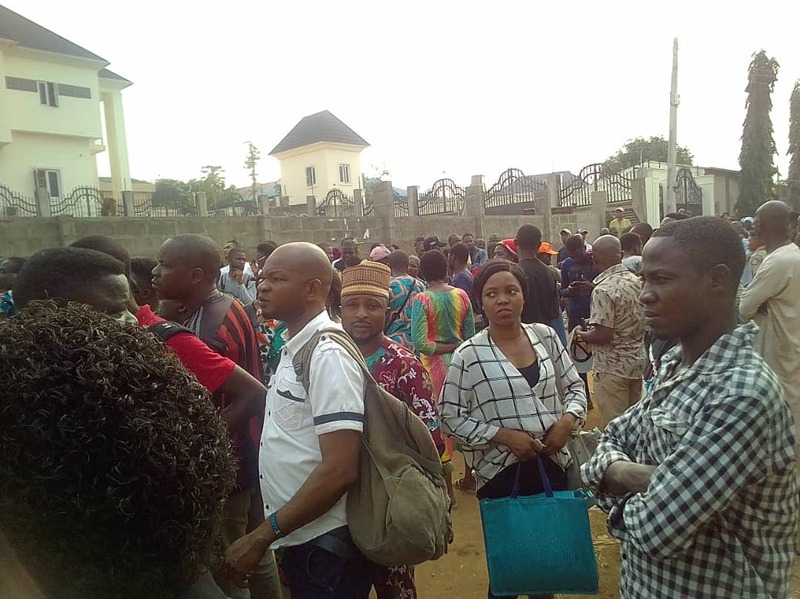 Several Lagosians on Monday stormed their various Local Government Area offices in Lagos State to collect their Permanent Voters Card (PVC) to beat the deadline set and be eligible to participate in the forthcoming 2019 general elections. 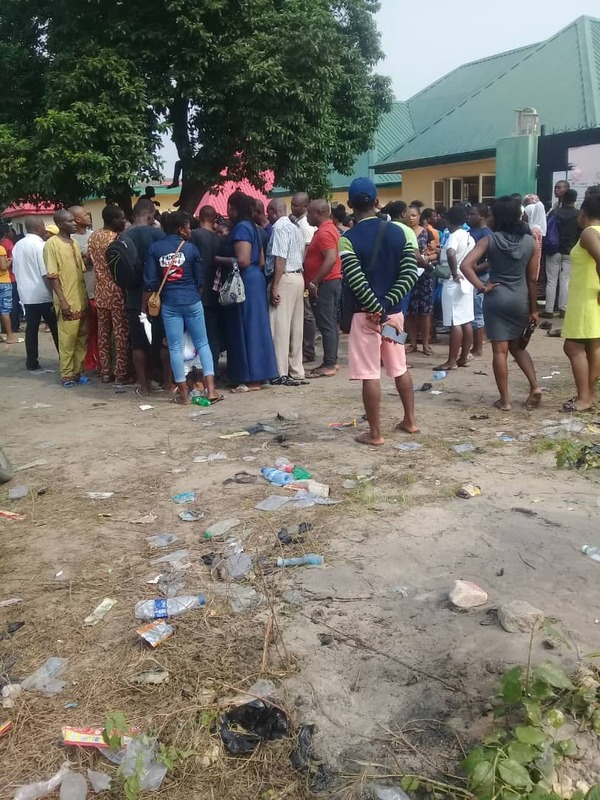 Newsbreak’s team of correspondents across various local government offices of in the state, including Ikorodu, Oshodi-Isolo, Ojo and Shomolu LGAs, are reporting that there is a high turnout of prospective voters, all aiming to collect their PVCs. 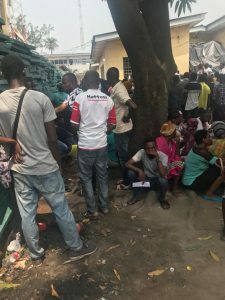 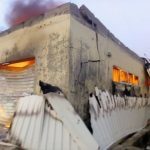 According to our correspondents’ preliminary findings, while there is a sense of orderliness at some collection centres, some others remain chaotic as it was last Friday. 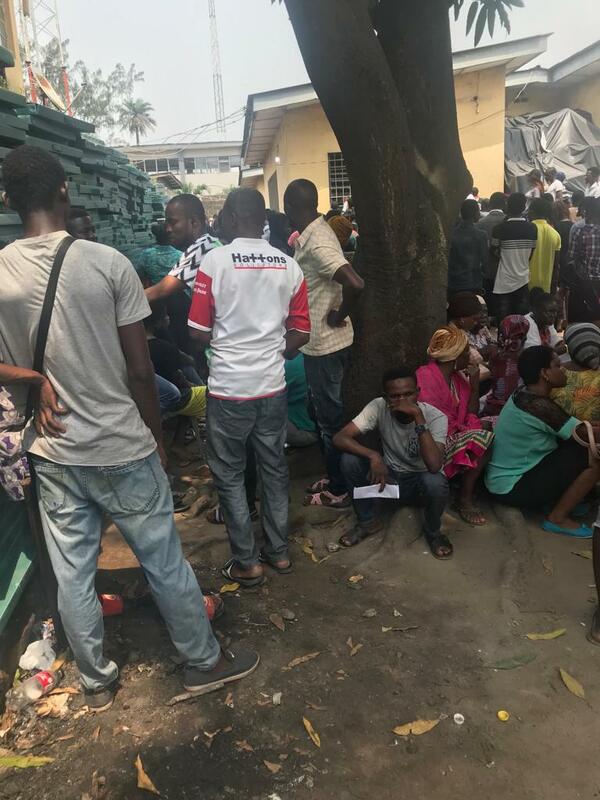 However, the same complaints that arose last Friday persist as some of the prospective voters complained about the slow collection process superintended over by INEC. 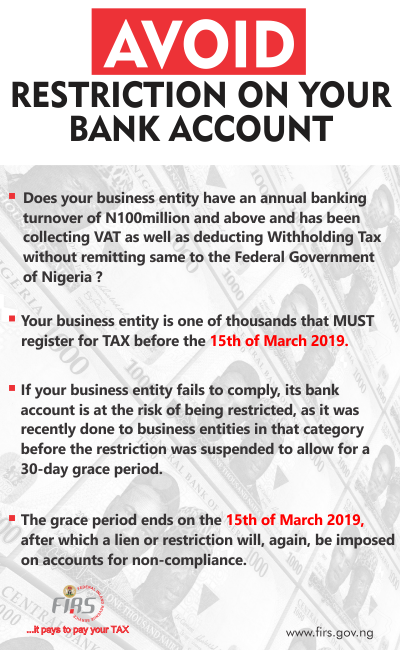 There are also allegations of INEC officials demanding bribes from people on the queues before being issued with the PVCs.